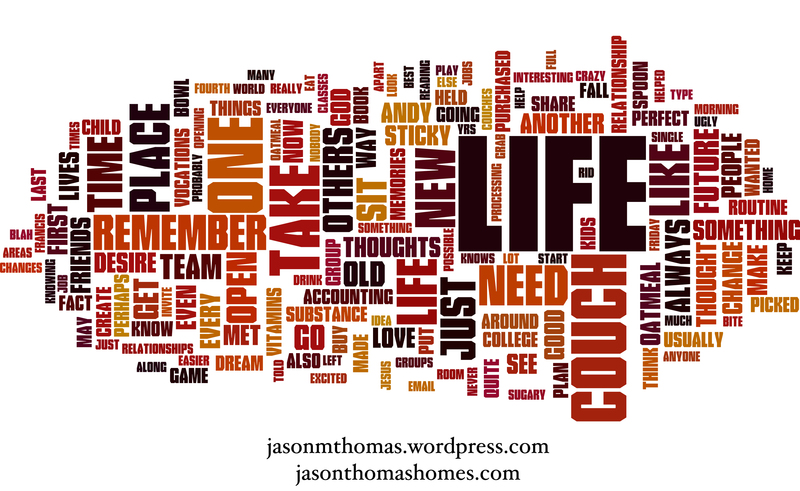 Okay, it’s seriously awesome that “Life” is the biggest word in this picture. Like really awesome. Did you get a chance to check it out?